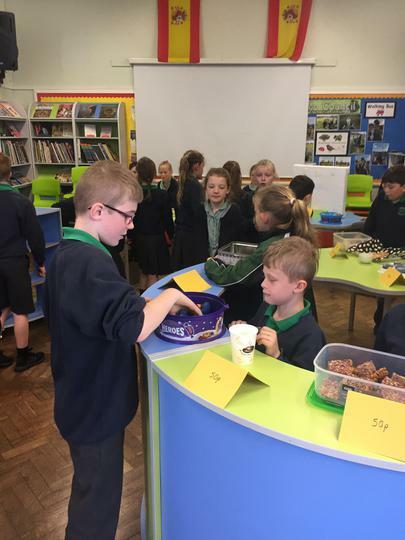 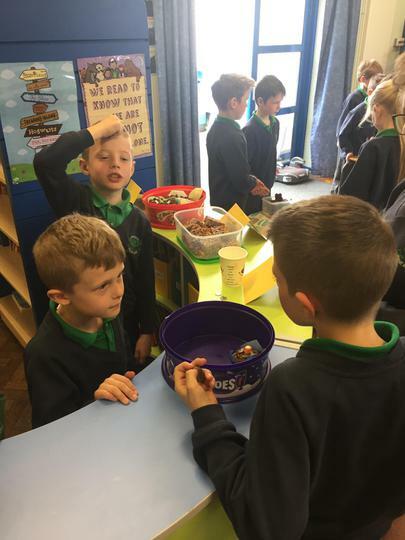 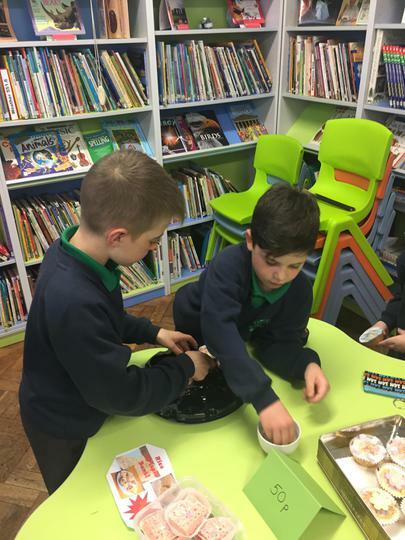 Year 4 held the first of our Fun Bun Fridays and what a great job they did! 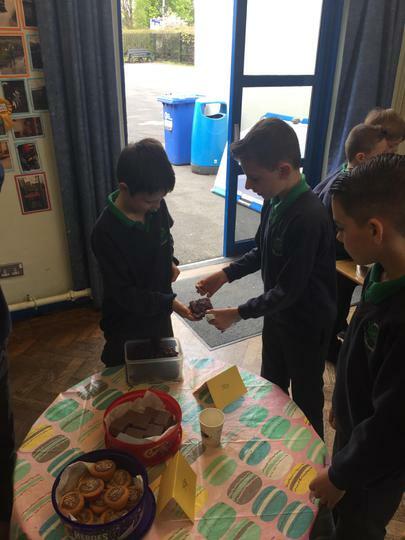 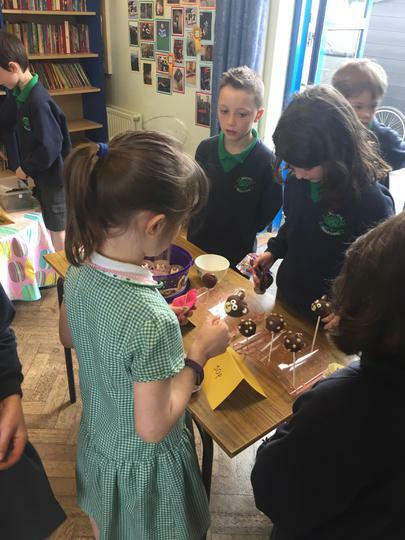 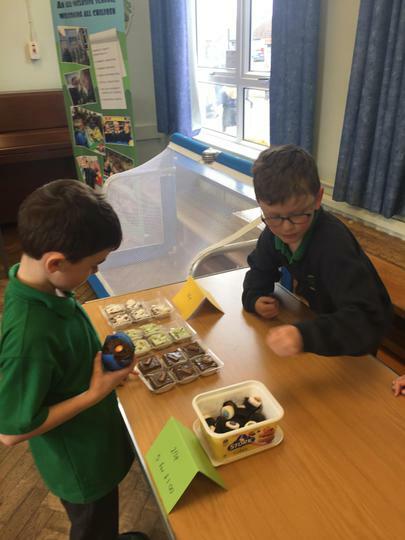 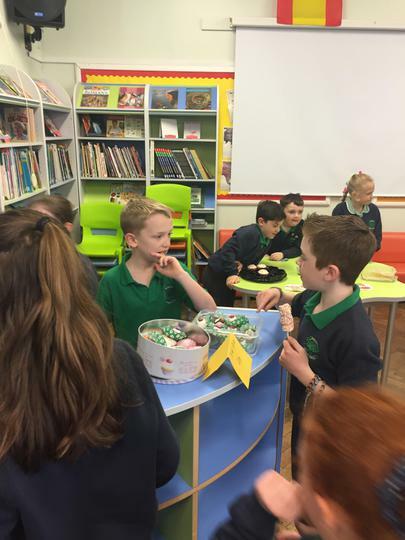 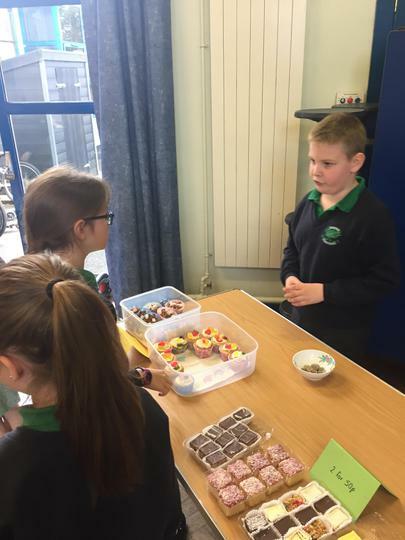 There were yummy buns galore, which they sold to raise money for Cancer Research and our school fund. 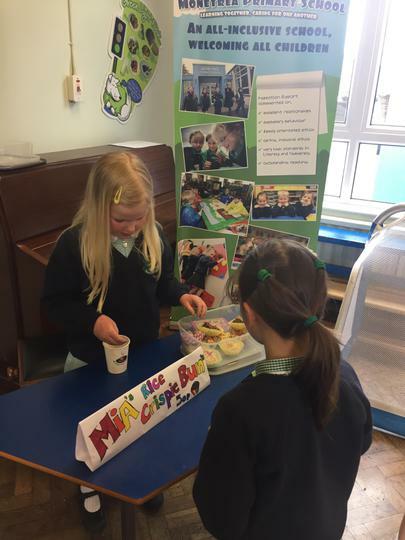 More Fun Bun Fridays coming up over the next few weeks.